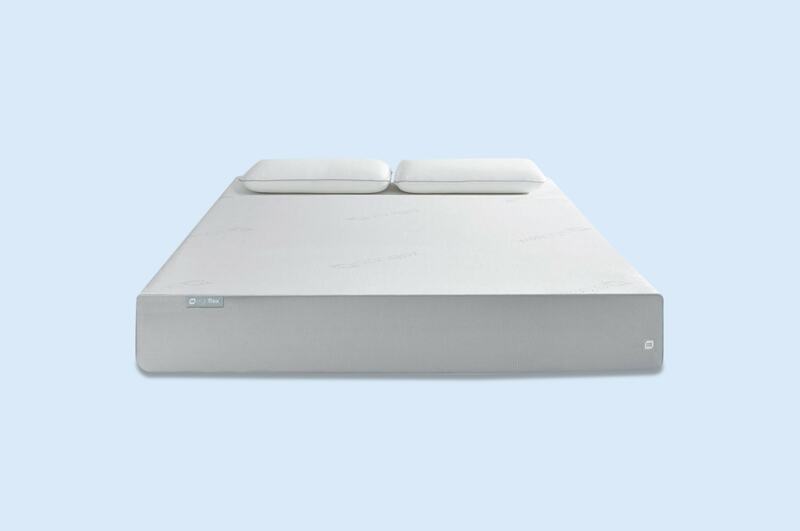 New to the online mattress market, combines foam, latex, and pocket springs. Its medium-firm feel is designed to fit a variety of sleepers. However, the Sleepy Panda needs to improve several key areas before competing with other foam mattresses. Many Sleepy Panda customers found it difficult to return the mattress during the trial period. The customer service team is slow to respond, and hidden exceptions make returns frustrating. While the Sleepy Panda is a less expensive option, it may not be the right fit for everyone. This review was designed to help you decide if the Sleepy Panda is best for your sleeping habits. Below, you'll find information from real customers about the feel, firmness, sleep quality, materials, and more. In all of our reviews, we do our best to reflect a range of customer opinions and use unbiased data. By the end, you'll have a feel for this mattress and know whether it's the right choice for you. How does the Sleepy Panda mattress feel to sleep on? Constructed from foam layers and springs, the Sleepy Panda is a standard hybrid design. It aims to satisfy the average sleeper with a medium-firm feel. This firmness is ideal for people who have back issues, as the supportive surface prevents lower backs from sinking too deep. However, it may be too hard for smaller sleepers or certain sleeping positions. If you enjoy a cloud-like feeling or melting into the mattress, the Sleepy Panda is not for you. Stomach sleepers may find this mattress too firm. Although there is a comfort layer to provide cushion, the memory foam material doesn't allow sensitive parts to sink. Heavier stomach sleepers are more likely to find Sleepy Panda comfortable. Average and small stomach sleepers should look for a medium firmness or an adjustable mattress. While stomach sleepers usually prefer a cushioned top, side and back sleepers need a mix of support and comfort. Side sleepers put the most pressure on hips, shoulders, and torsos. This means they need a mattress that lets these parts sink while offering deep compression relief. Back sleepers also require comfortable support. However, an ideal mattress for this position keeps spines, hips, and neck aligned. This make the Sleepy Panda a good match for both side and back sleepers. Getting in and out of the Sleepy Panda is easier than an all-foam mattress. Once foam compresses, it take time to expand. However, the Sleepy Panda's spring base gives you more support and bounce. Plus, the springs around the mattress edge are thicker. This prevents you from rolling off the edge and also helps bounce you out of bed in the morning. While the springs add support, they also help reduce partner disturbance. Each spring is individually wrapped to prevent motion transfer and to help with air circulation. As you move, the springs react to your body without drastically affecting a partner. If you're switching to the Sleepy Panda from a traditional spring design, you'll notice much less motion transfer. On the other hand, you'll feel more movement if you're transitioning from an all-foam mattress. 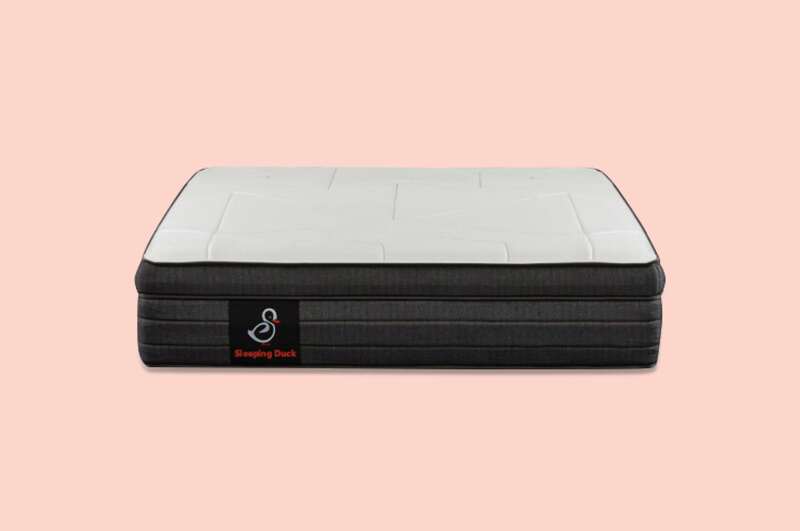 What is the Sleepy Panda mattress made from? 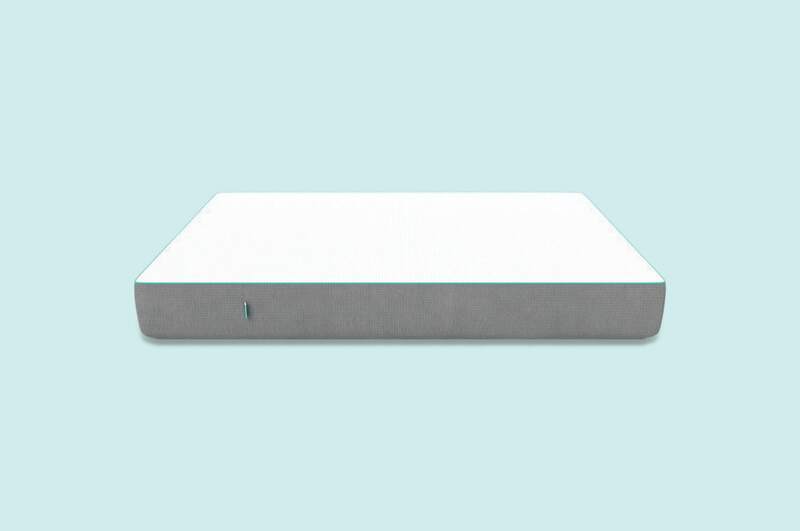 Similar to hybrid mattresses on the market, the Sleepy Panda has a standard comfort layer and pocket spring base. Below, we share the construction details and how it affects overall feel. On first contact with the Sleepy Panda, you melt into a gel-infused memory foam layer. This material is perfect for contouring. It shapes to the body and takes pressure off of joints. The gel beads also help with air circulation, as memory foam retains heat. The second layer is made of 100% natural latex—a bouncy materials that provides comfortable rebound. Latex is great at retaining its shape and stands up to years of use. Underneath the latex is an adaptive foam. This material helps transition weight onto the spring base, easing you into the supportive springs. Finally, the pocket spring base acts as a foundation for the comfort layers. Sleepy Panda arranges the springs in five zones to target the head and shoulders, back, torso, knees, and feet. Covering these layers is a knitted bamboo fibre cover. The top features a modern stitching pattern and the silky bamboo material. Bamboo is naturally breathable and hypoallergenic, so you can stay cool without sneezing through the night. The side fabric is a sturdier grey material that protects the mattress from wear and tear. You'll need help rotating and lifting the Sleepy Panda mattress. 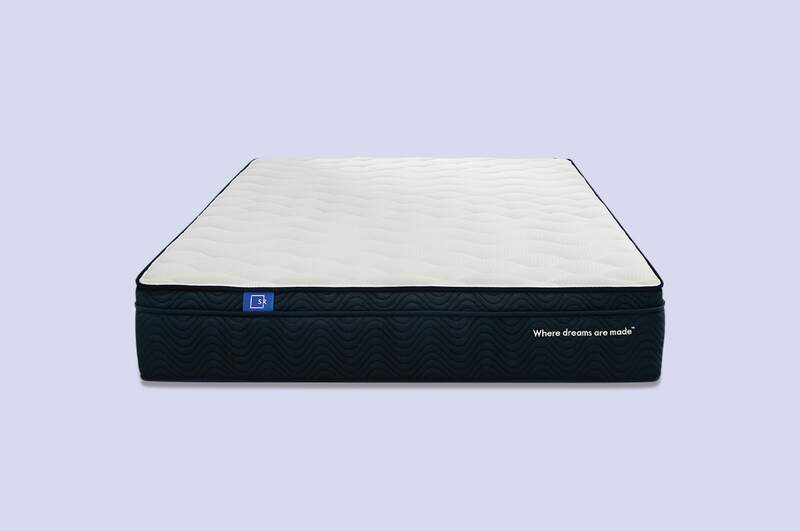 The thick pocket spring base and foam comfort layers make it heavier than many all-foam mattresses. A Queen-size Sleepy Panda weighs 48 kilograms. All sizes come compressed in a box, so it's easier to move into your bedroom. After unpacking the mattress, you can place it on a standard bed frame, platform, or slat base. Once the Sleepy Panda is opened, it quickly expands to 30 centimetres. This is an average thickness for hybrid mattresses. The spring and foam layer combination makes hybrids thicker than many all-foam designs. 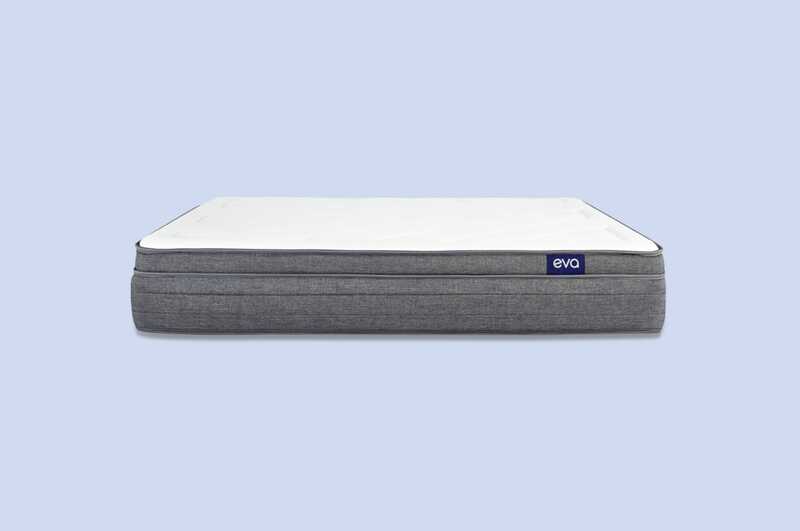 This is ideal if you prefer a higher mattress or are used to a traditional spring model. How much does a Sleepy Panda mattress cost? It's hard to beat the Sleepy Panda's affordable price. However, it's not the cheapest option when looking at competing foam and hybrid mattresses in our index. When comparing the Sleepy Panda to other mattresses, look to the size and price. The large sizes offer a better value than small ones. Overall, the Sleepy Panda is an affordable hybrid. While the company has poor customer service, it does have standard perks. All Sleepy Panda mattresses ship free across Australia. Same-day deliveries are available for certain metro areas. Every mattress comes with a 10-year warranty and 100-day home trial period. If you don't enjoy the Sleepy Panda, you can request a return during that time. Although several customers love the Sleepy Panda, others say it can be difficult to return the mattress. Be aware of this before ordering, and know the process is not as seamless as other companies. Who is the Sleepy Panda mattress best for? While all reviews are subjective, we believe purchasing a Sleepy Panda is a betting game. Given its comparable hybrid features and poor customer service, it may make sense to purchase another mattress with a better track record. It's a good value and offers many of the same perks as competing hybrid companies. Although a lower cost doesn't always mean lower quality, remember to contact customer service to ask about their return policy before buying.